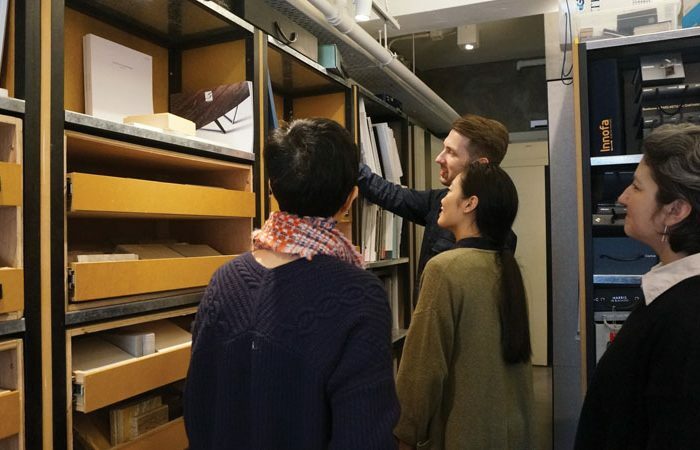 Following a special tour to via.’s studio, Frank Leung (Founder & Principal, via.) shared with us his philosophy, design, and selected projects related to heritage and identity, including a 1938 Bauhaus family house renovation project in the Kadoorie estates, and the Holy Trinity Cathedral, sharing various ways of updating the character of the space while preserving the heritage characteristics of the building. The Hong Kong Heritage Project was established to collect and interpret the historical records of the Kadoorie Family, their businesses. The workshop started with a presentation by Douglas Young (CEO & Co-founder, G.O.D. ), sharing on the Hong Kong brand’s unique style or form of aesthetics and products that reinterpret traditional Hong Kong style in new ways. G.O.D. also provides an alternative to traditional souvenirs, as only those who are familiar with Cantonese and English cultures can fully grasp the double meanings in G.O.D.’s esoteric designs. 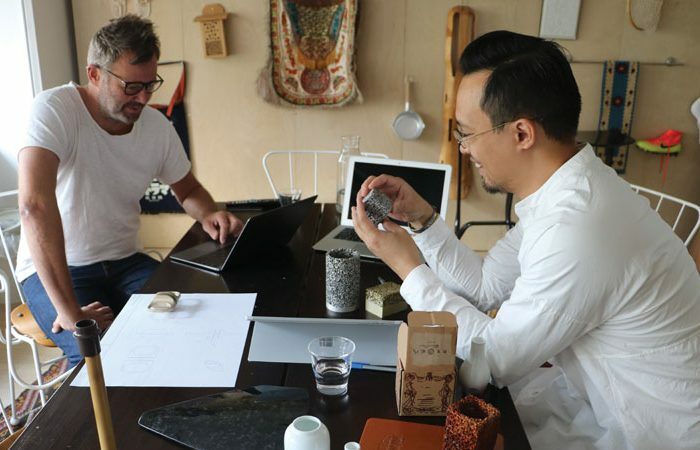 The internal workshop took place at Michael Young’s studio, where designer-mentee Xavier Tsang shared his ideas about a collection of scents inspired by Haw Par’s infamous ten courts of hell mural and folklore, bringing in the story from the gardens into the Mansion. 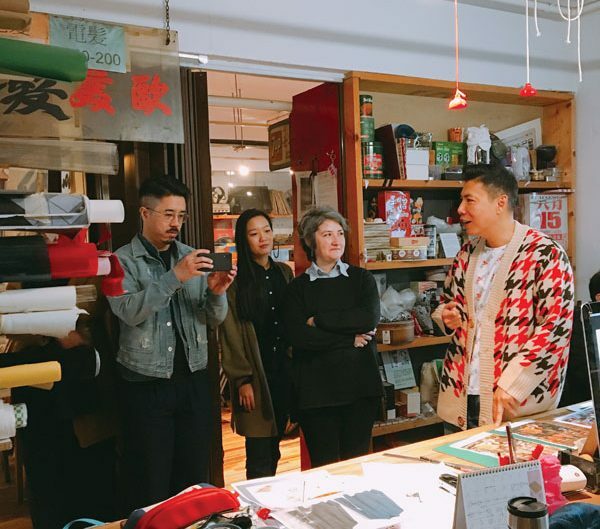 The designers visited Tai Ping’s factory in Xiamen, led by Enoch To (PR, Marketing Manager, Asia) and Michelle Chu (Design Director, Asia) of Tai Ping on December 9-12. 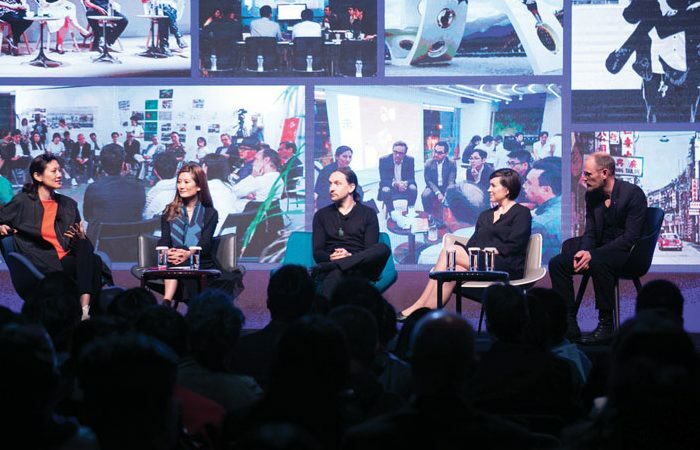 During the Business of Design Week 2018 “Contemporary Heritage in Translating Culture”. Marisa Yiu (Co-founder/ Executive Director of Design Trust) and Suzy Annetta (Editor-In-Chief, Design Anthology) co-moderated a thought provoking panel discussion with speakers. 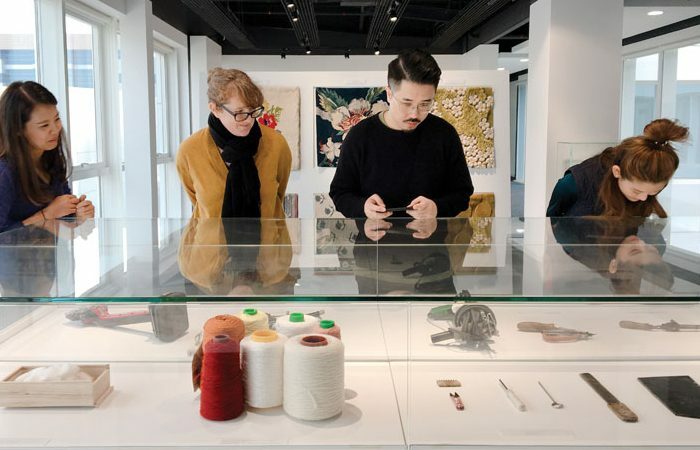 Jefa Greenaway (Director, Greenaway Architects), Ewan Mceoin (Senior Curator, Department of Contemporary Design and Architecture, National Gallery of Victoria), and Designer-mentee Elaine Ng (Founder, The Fabrick Lab). 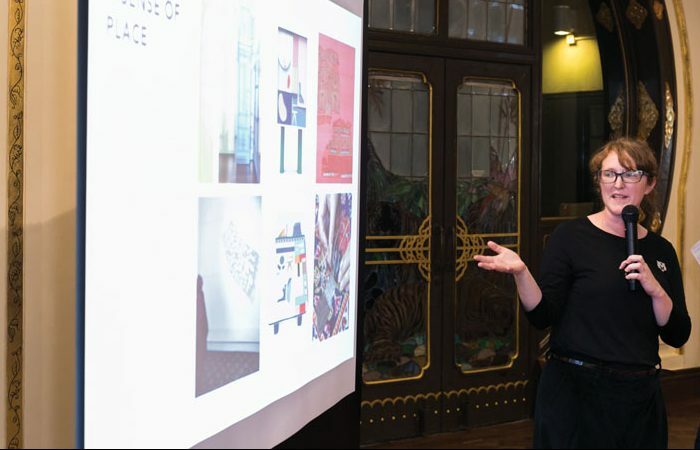 Discussion included the role of curation in contemporary heritage, as well as the role of design as activism and how it challenges the status quo. The Partnership Launch on 3 December 2018, started with an introduction of the programme by Programme Partner, Mark Wogan (Chief Executive Officer, Tai Ping) and presentations by Roger Wu (Executive Director, Project Development, Haw Par Music Foundation) and Kuanghan Li (Director, China Heritage Programme, Global Heritage Fund) on the heritage, conservation, and innovation of Haw Par Mansion, and other examples beyond Hong Kong. 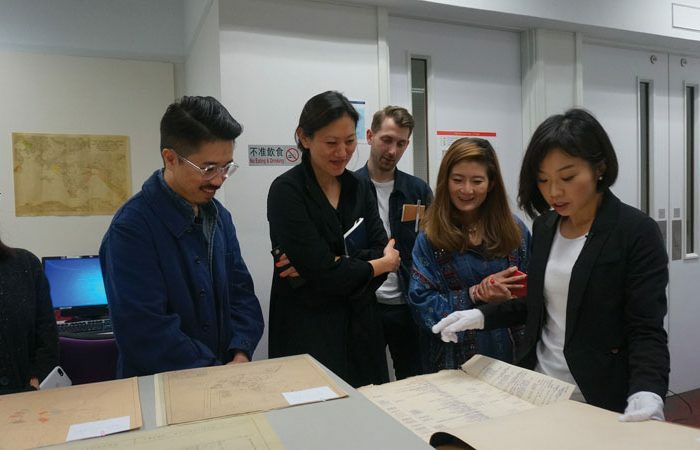 The designer-mentees also shared on their approach towards design, making, heritage and identity in the context of this year’s theme HERITAGE IS INNOVATION moderated by Marisa Yiu. The evening ended with a guided tour around the mansion. 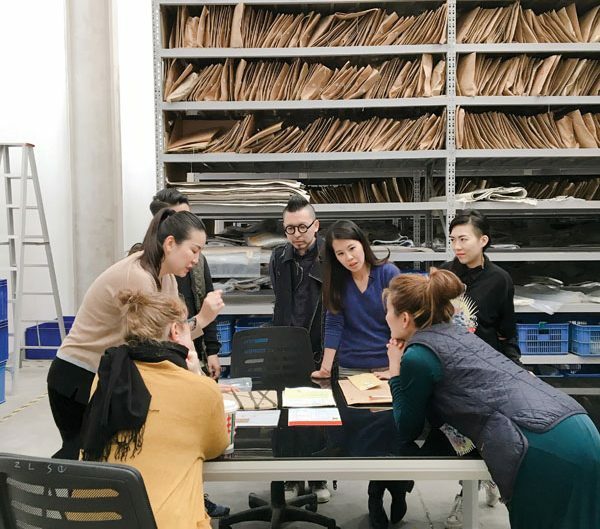 House of Tai Ping is a 63 years old Hong Kong company, with its rich history; key questions addressed in the workshop included: How do we define Hong Kong identity? And how do we innovate materials and craftsmanship? 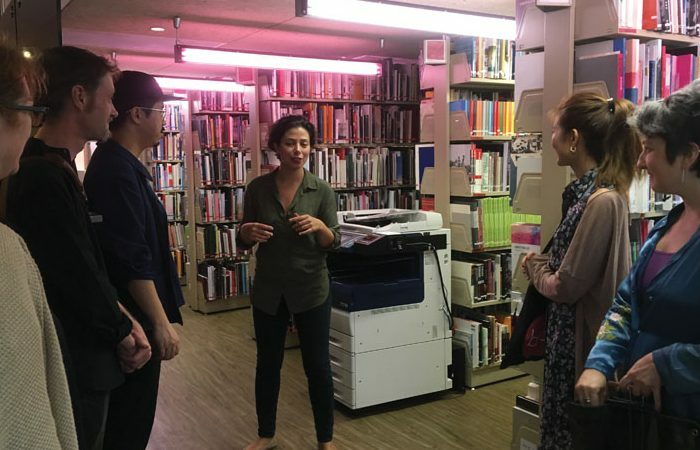 Asia Art Archive (AAA) is interested in different communities, craftspeople, and artists that are overlooked, and less-known histories of art around what is accepted as Asia today.